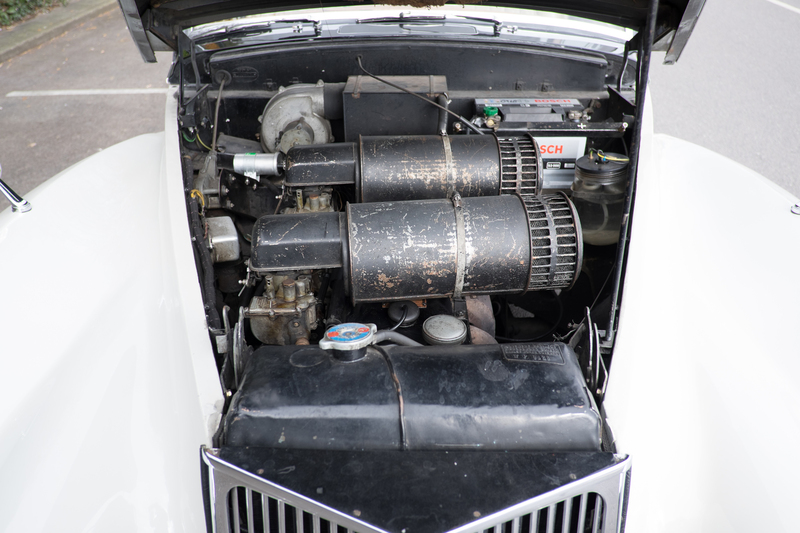 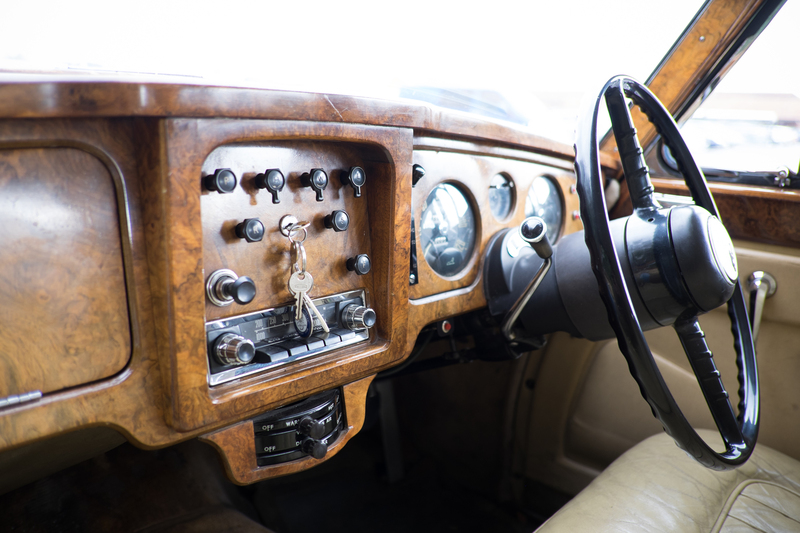 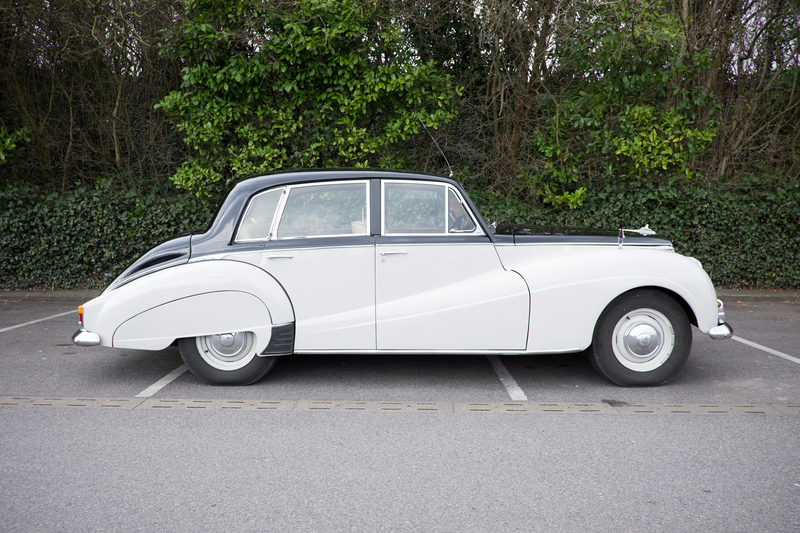 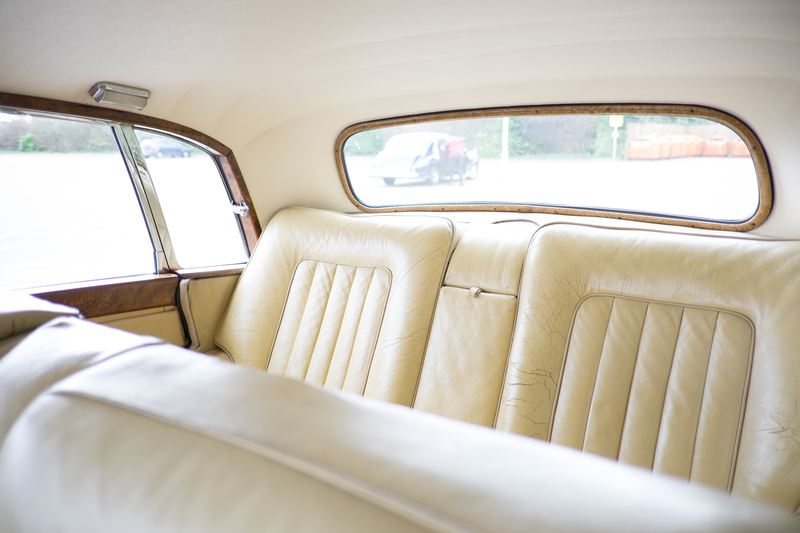 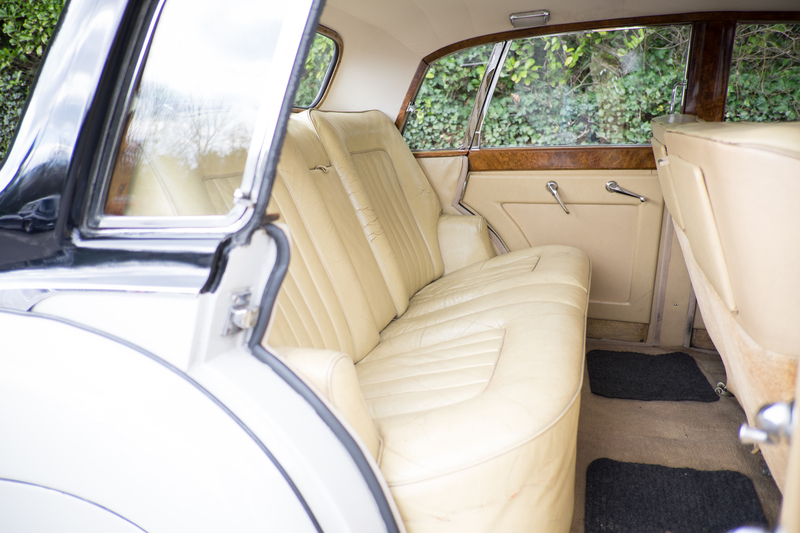 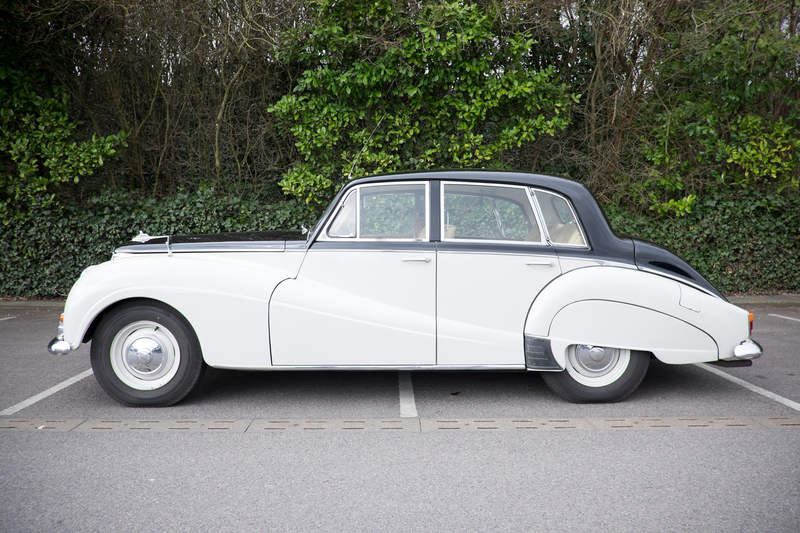 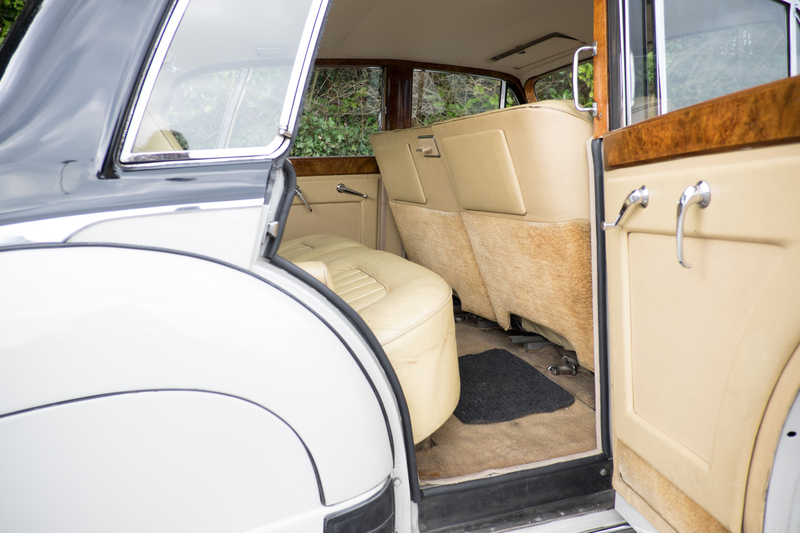 This car has been recently restored to its former glory, to enhance any wedding day experience. 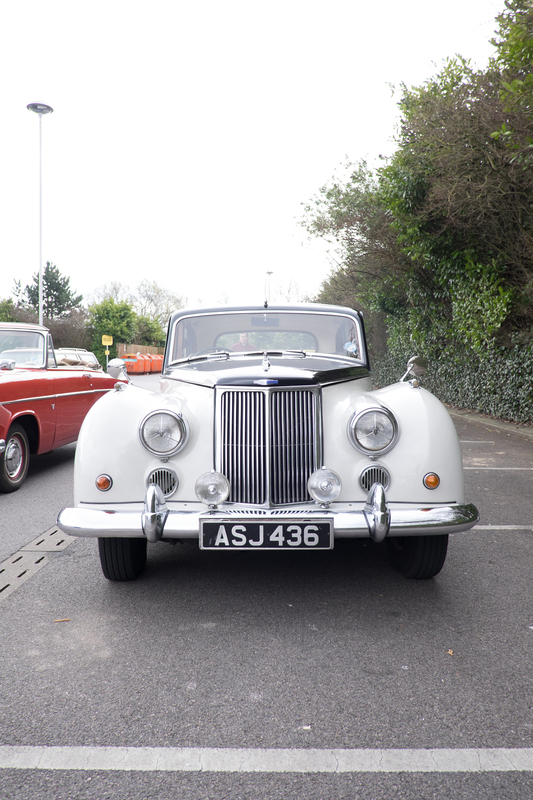 After the war Armstrong increased their interest in the Automotive side as well as the aeronautical side. 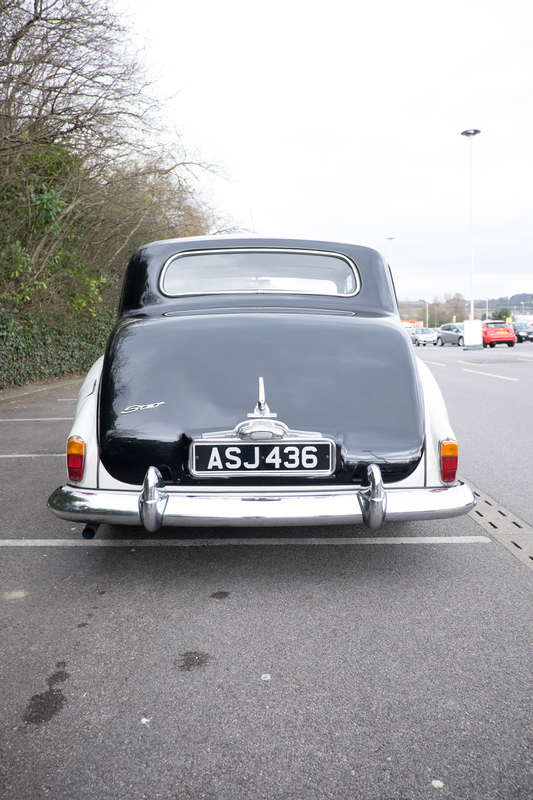 The production of the model such as the Hurricane Typhoon & 356 Sapphire ended, with the production of the Star Sapphire, of which 400 were made, this example, has been recently restored. 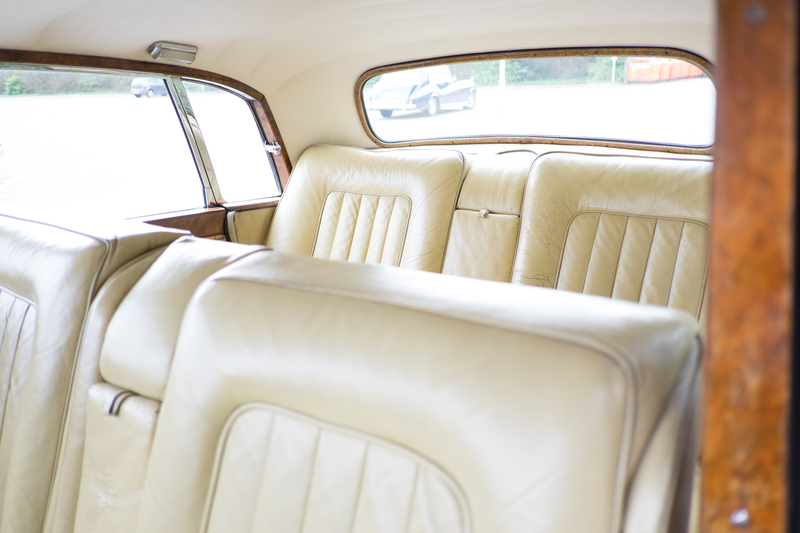 This model will seat two adults in the back, and one in the front with the driver.